Our lawn care experts are dedicated to completing your project (large or small) with quality results, on time, and within your budget. Fresh Cutz offers a wide variety of services click here. 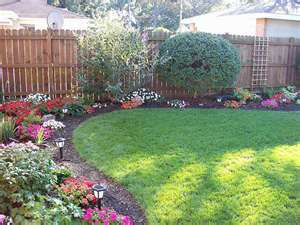 Over 10 years of experience in lawn maintenance, management, and executing lanscaping projects of all kinds. Our team is professional and reliable. We always stay on the job until it's done to your satisfaction. View our testimonials.